No parent is excited to hear that their child might need braces. After they get the news, a number of questions about the cost, the appointments, and the dietary changes race through their minds. Frequently, parents also wonder how early is too early for their child to get braces. 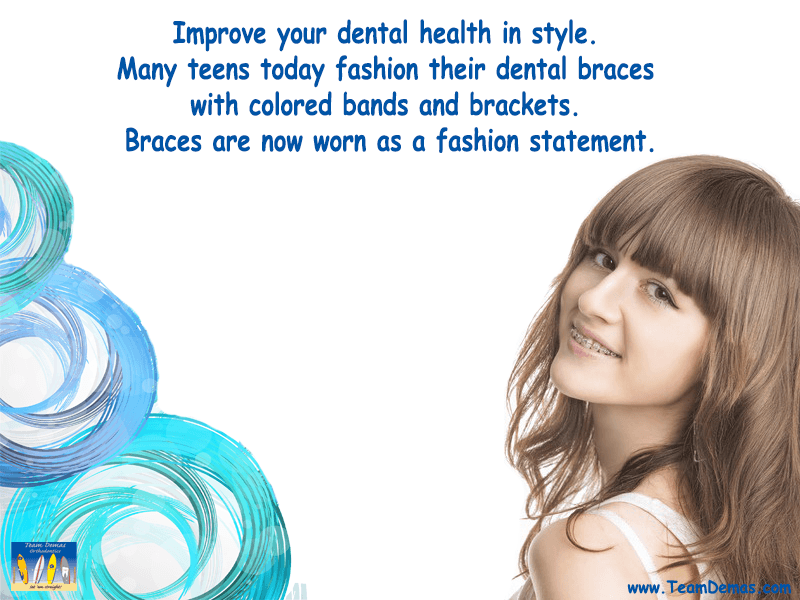 Many parents are surprised to learn that children can get braces as young as 7 or even 6 years old. It all depends on your child’s exact case and how quickly his/her adult teeth are coming in. What will the orthodontist look at during the appointment? Many parents ask us what to expect during their child’s first visit to an Orthodontist in CT. Generally speaking the appointment will look much like a six-month routine checkup. The doctor will start by just looking at your child’s teeth and jaw. Your child will be asked to open and close his/her mouth several times to check for problems. Additionally, the doctor will ask a lot of questions about any pain, discomfort, clicking in the jaw, or teeth grinding. After the initial exam, the doctor will probably also take some x-rays. Once the exam is done, you’ll be given a chance to ask questions and address concerns. What treatment option is best for my child? Here at Team Demas Orthodontics, we have a variety of treatment options available to your child, including Invisalign for Teens in Southington. We’re very proud to make sure that our patients are able to choose between many plans from traditional braces to Invisalign in our CT office. 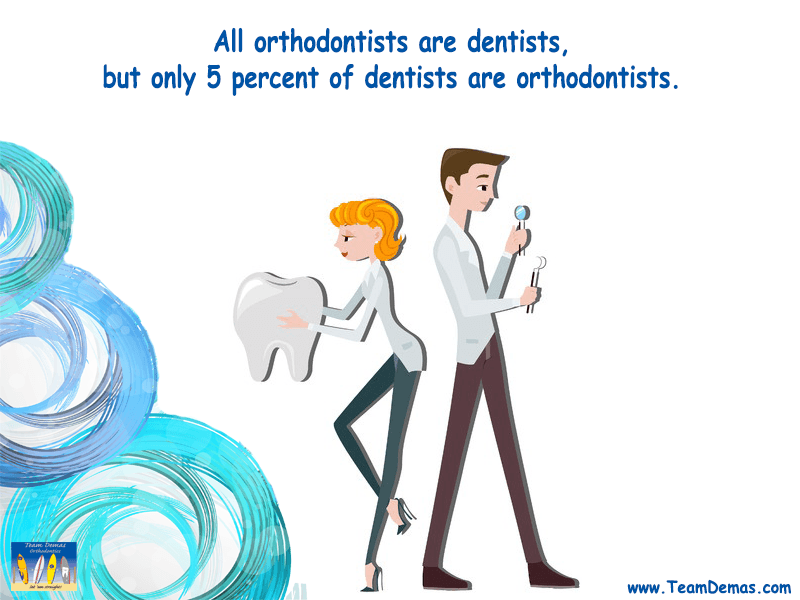 That’s because we firmly believe that not all children or teenagers need the same braces in CT to correct jaw or teeth alignment problems. Call us today. When you come in for the first consultation, we’ll show you the orthodontic facts related to your child’s case, show your treatment options, and make a recommendation.